Team Malizia was founded in 2016 by Pierre Casirgahi, Vice-President of the Yacht Club de Monaco. 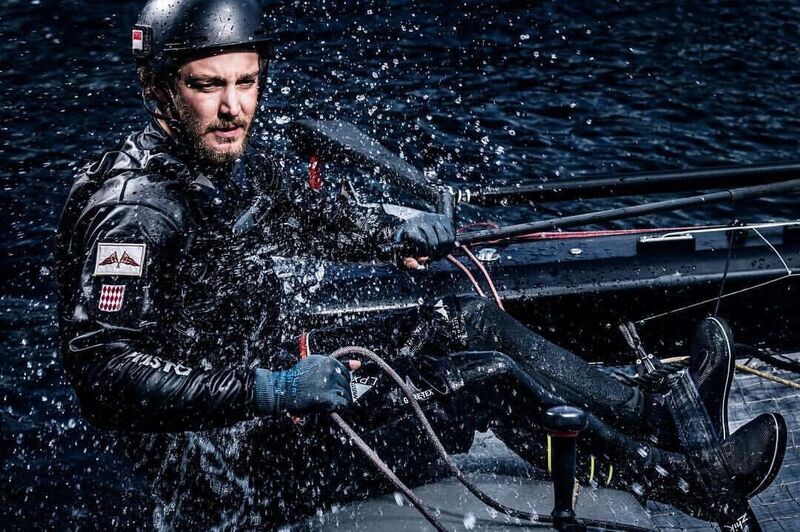 Pierre Casiraghi and Boris Herrmann are racing teammates, good friends and ocean explorers. They have worked together to create Team Malizia and sail races across the globe. With Malizia II, an IMOCA 60’ the team have their sights set on 2019 and beyond to the 2020 Vendée Globe. Pierre discovered sailing very early on his family’s 1936 yacht, Pacha III, however, his passion for yachts and the ocean grew further at age 16 with a friend in Morocco and when he first took the helm of Tuiga. 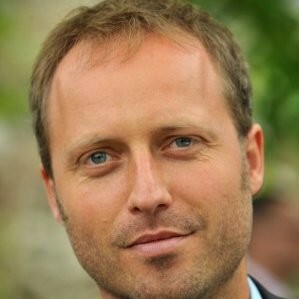 Pierre Casiraghi is a Monaco born sailor, entrepreneur and co-skipper of Team Malizia which he founded in 2016, initially with the ten meter GC32 catamaran and now sailing with Malizia the IMOCA 60. Pierre is also vice president of the Yacht Club de Monaco which greatly supports Team Malizia and with whose help Boris will be able to compete in the Vendee Globe 2020. Pierre discovered sailing very early on his family’s 1936 yacht, Pacha III, however, his passion for yachts and the ocean grew further at age 16 with a friend in Morocco and when he first took the helm of Tuiga. Since then Pierre has competed in many races across the world and more recently coming third with Boris in the 2017 Rolex Fastnet Race and in the 2018 Atlantic Anniversary Regatta, where Pierre and Boris won first place, finishing in Boris’s home city of Hamburg. Pierre has gone on to found the Monaco Globe Series which he states is “very much in line with the Club’s sailing policy. Our goal is to get the young generation dreaming and inspire them with new vocations.” It is in this spirit that Pierre wanted to launch the first Monaco Globe Series, a non-stop 1,300nm offshore race embracing some of the most emblematic marks for sailors in the Western Mediterranean. Pierre’s love of the ocean is clear in his dedication to the Malizia Ocean Challenge, a project that was launched in mid-2018 which aims to educate children about the ocean and to advance scientific knowledge. Pierre wants to bring the oceans to schools and using Malizia as a tool to do this fits perfectly. Boris is a professional sailor living in Germany’s most beautiful city – Hamburg. 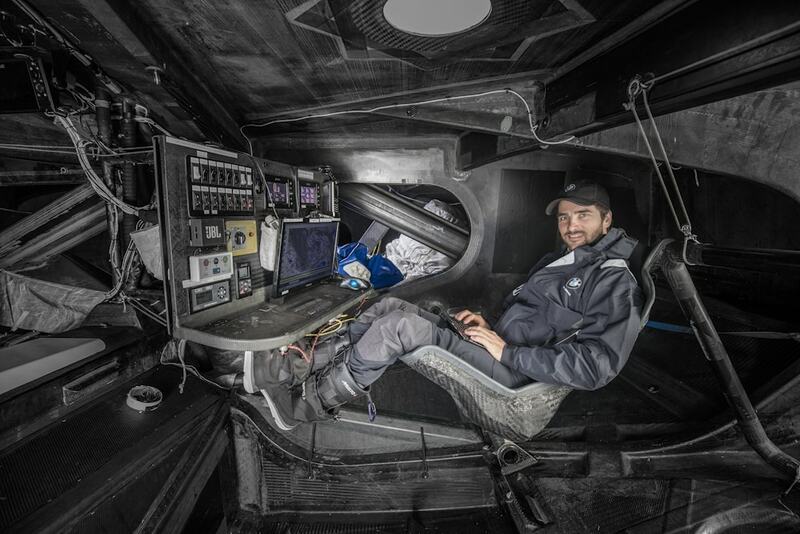 Boris has done three laps around the world, one of them non-stop and will soon be attempting this challenge single handed for the 2020 Vendée Globe, making him the first German to compete in the race. Over the past years Boris has been involved in a couple of world records, including the Golden Globe around America, Transpac, Cowes-Dinard, Cape-Rio, San Francisco-Shanghai, Newport-Bermuda, Columbus Route and Giraglia. 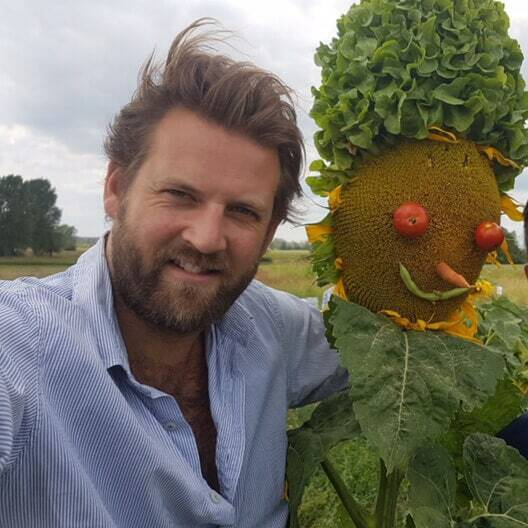 Boris loves sailing and his passion for the ocean has meant that with Pierre and the help of their team, he has developed the Ocean Challenge. With this he hopes he can share with you some of the fascination and excitement, the beauty and the freedom of ocean sailing which he has had the privilege to experience at sea during his professional racing. Boris lives and breathes the ocean and when he is not on the water he can usually be found in our office working on the next campaign, looking at weather maps, press articles, bills and all the rest in order to arrange the next adventure. 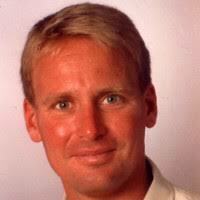 Stuart has over 16 years experience in running racing yachts and has been involved in The Ocean Race, The Vendee Globe and The Barcelona World Race. 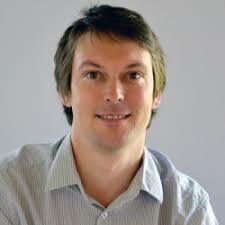 Mike is a specialist in composites technologies. Shane is one of the best GC32 sailors and now doing more offshore sailing with Team Malizia. He is taking care of the deck gear systems. 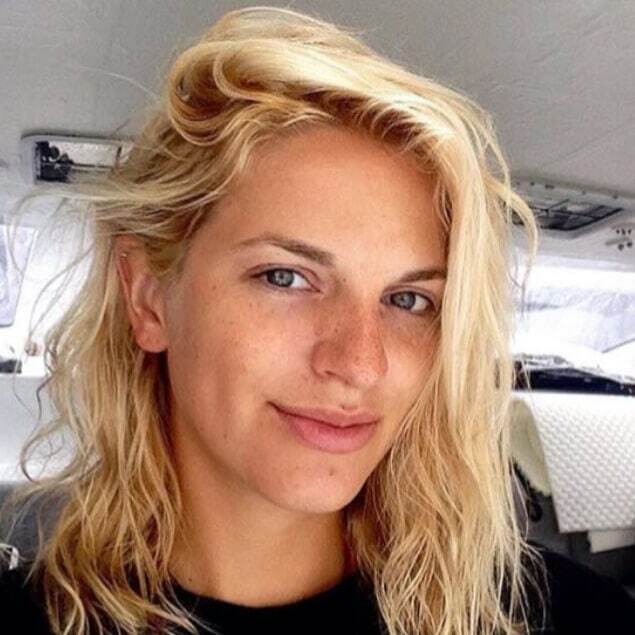 Holly grew up sailing with her family and loves to explore the world by sail boat. Before joining Malizia as team manager in Hamburg, she was a corporate lawyer based between London and Guernsey. Birte is a teacher with 8 years experience, she developed the Ocean Challenge kit with the aim to educate children around the world about climate change and the ocean. 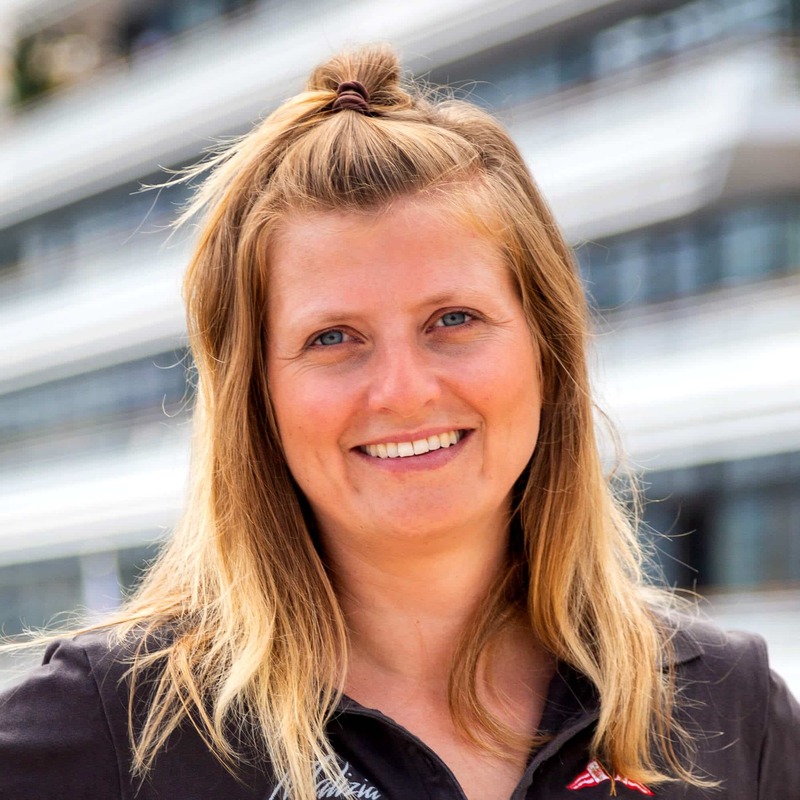 Robin has over 5 years experience working in racing teams and has been involved in The Ocean Race, The Team France America’s Cup Team and the Ultim Class for the Route du Rhum. 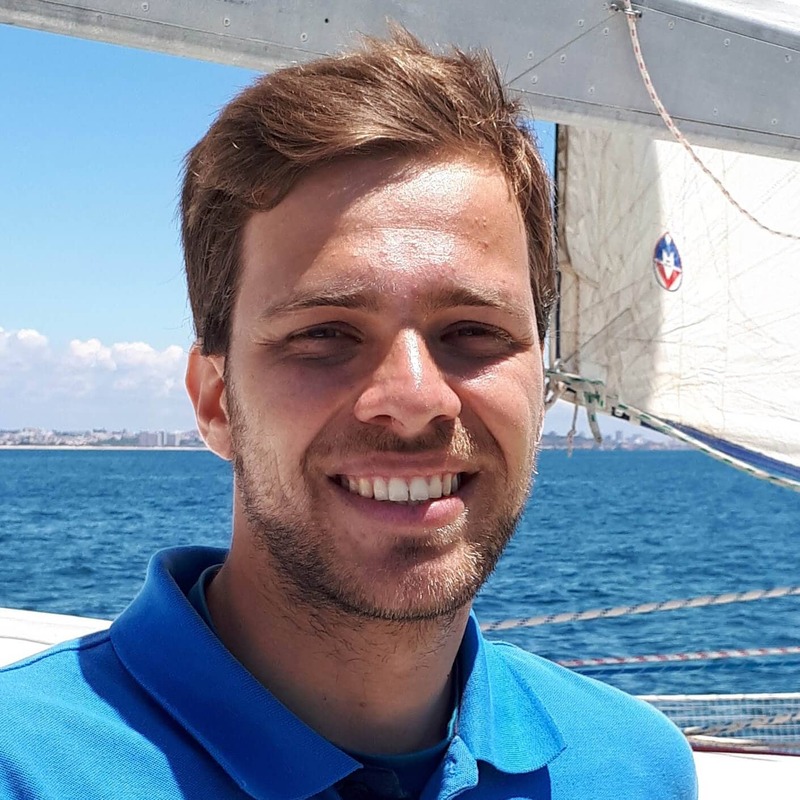 Toste is a Geomar ocean scientist and plays a key role in advising on ocean impacts of climate change and analysing the data that Malizia produces. 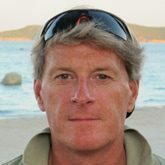 Andreas has worked with Boris for many years and is a specialist in all things sailing and is head of PR and communications for the team. Thomas is a mountain guide and holds a degree in psychology. He is also a coach and the focus of his company, OneDay is on the specific strengths of people in challenging situations. Thomas is coaching Boris and helping him prepare for the mental and physical challenge that is the Vendée Globe. Daniel is the Team Malizia chef, cooking up amazing meals and making sure that everyone is well fed in the run up to the big races! Science, education and training in relation to weather/routing options. Andreas is a lifetime photographer and filmer on land and on water. He is also a Mini-Transit sailor and sailing enthusiast. After a decade of worldwide racing Arno’s fascination for single-hand-racing brought Boris and him in the late nineties together. 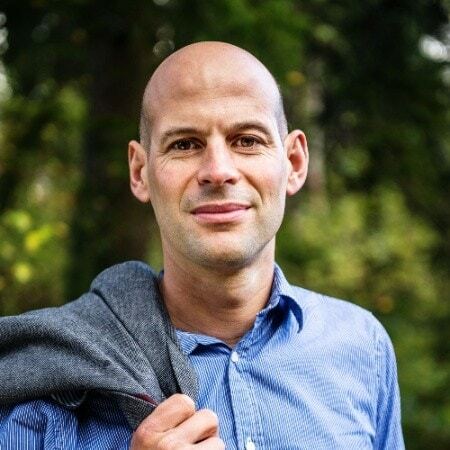 Since then Arno assists Boris especially concerning sponsoring and business-development. Yannick has been sailing since childhood. 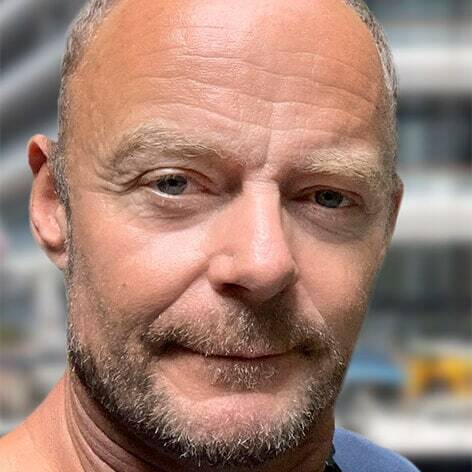 He writes articles for sailing magazines and various blogs, sharing his experiences at sea and reporting on sailing events in four languages: English, French, German and Portuguese.